Sometimes, in business, you just need a helping hand. The pace of change of modern society can be so overwhelming it’s tempting to think there is nothing any of us can do to keep up. And the smaller your business is, the more daunting the challenge to carve yourself a successful marketplace can seem. 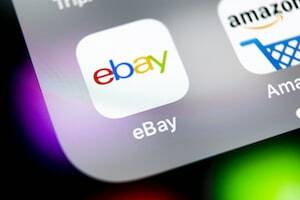 Step forward online retailing behemoth eBay.